STANDING NEAR one of the few standing remnants of the Warsaw Ghetto wall, Israeli tour guide of Jewish Warsaw, Guy Sadaka, assured his group that he would get to their persistent questions about the controversial Polish law that, until its amendment in late June, would punish anyone ascribing responsibility for the Holocaust to the Polish nation. The law almost shattered Israeli/Jewish- Polish relations, breaking out on social media with an explosion of both anti-Jewish and anti-Polish hate speech. 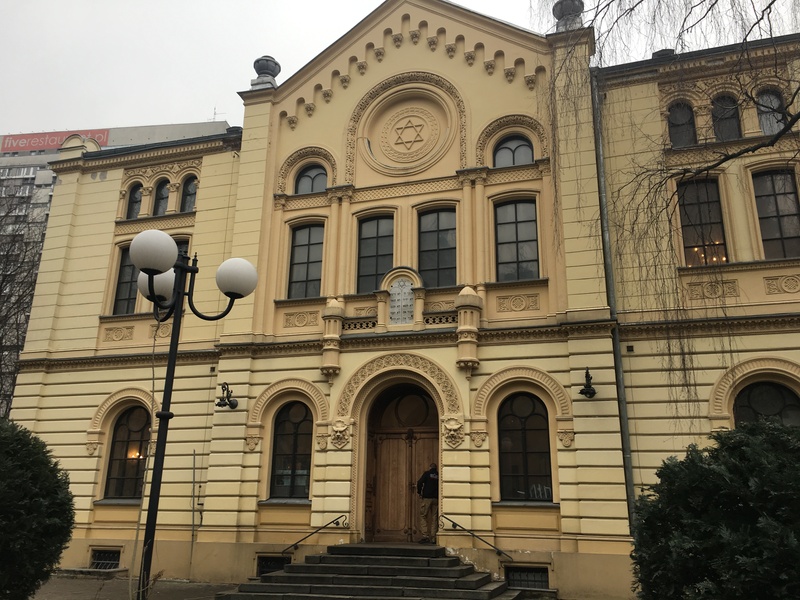 But earlier calls for boycotts of Poland among Jewish groups at the height of the row didn’t deter these 20 or so Israeli tourists from visiting Warsaw this spring. In case of paywall, read the rest as a PDF, here.